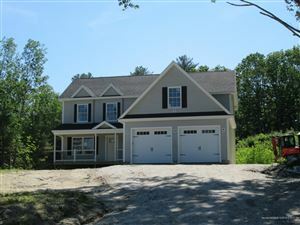 Have you dreamed of building your dream year-round or vacation home close to Ogunquit town center and beach? Stop dreaming! This wooded, 2.80 acre parcel on a private road, in a quiet 4 home neighborhood all within a short 1.5 mile drive to the center of Ogunquit makes that dream possible. Land like this is hard to come by so close to all that Ogunquit has to offer. Survey and test pits completed when sellers purchased and septic design on hand.